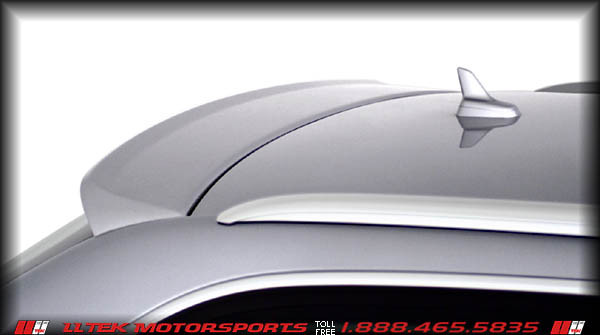 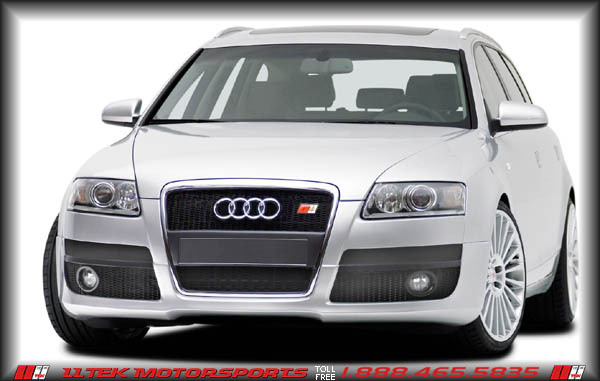 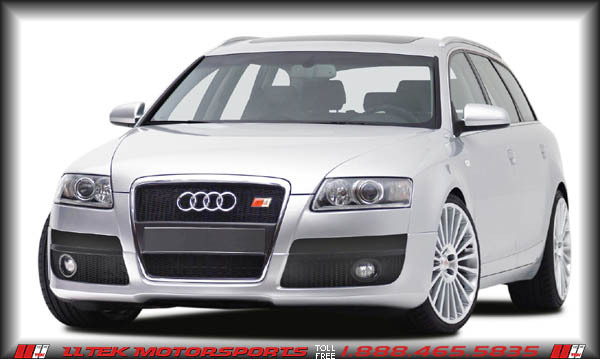 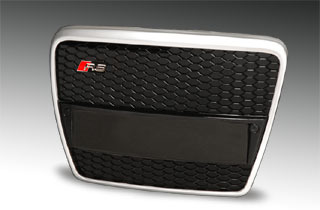 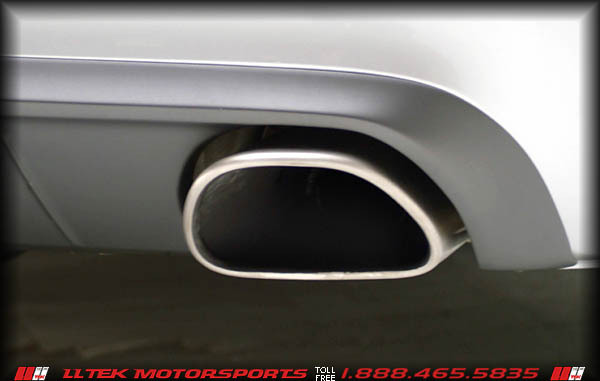 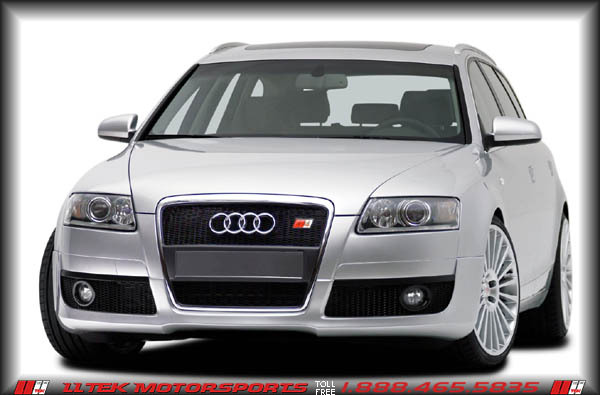 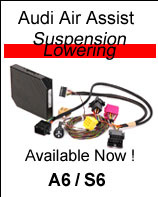 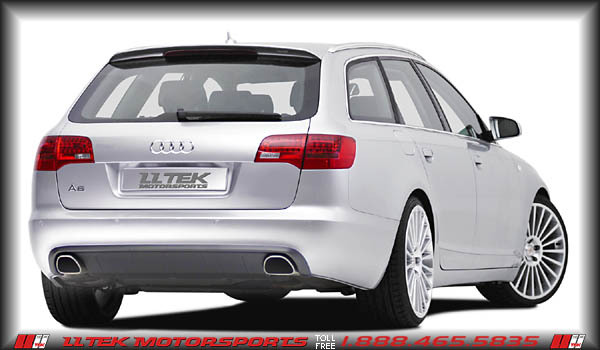 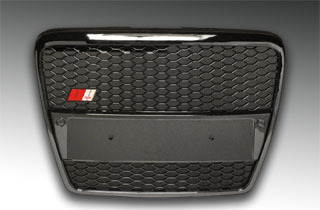 LLTek carries the Euro-styling kit that was designed for Audi's sucessfully launched A6 (C6). 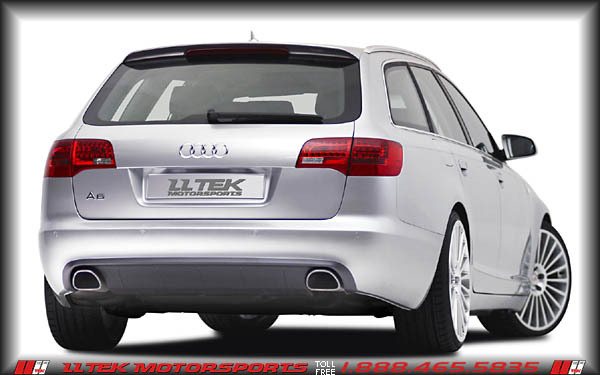 These exciting modifications from Belgian Designer/Manufacturer Caractere signal a "long time coming' recognition of a new generation of Audi A6 owners. 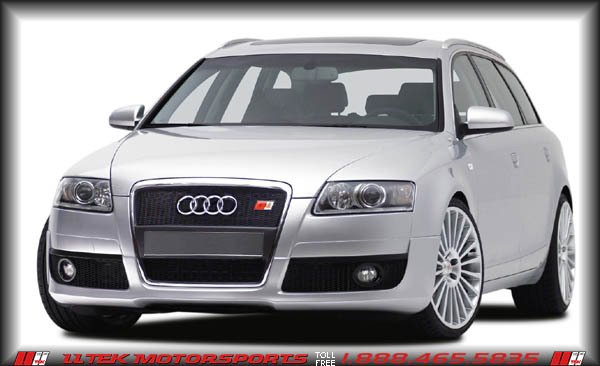 The kit is clean, bold and reflects specialized styling inspired by the Audi RS6. The Audi A6 styling project pictured above used an OEM RS6 grille - by law, the car did not require a license plate holder (the jurisdiction has only rear plates) and the overall effect is impressive. 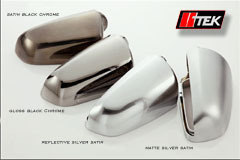 You can find a listing of items currently available with up-to-date pricing and descriptions below. 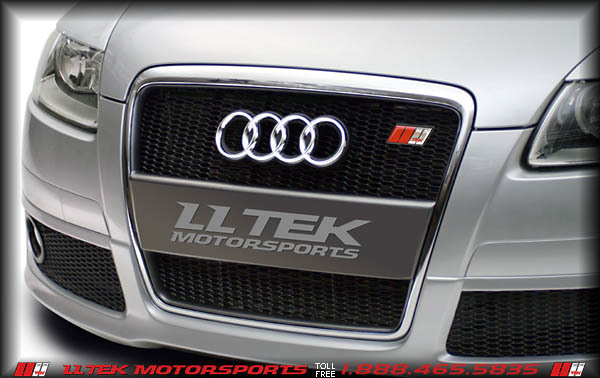 If you have any questions regarding Caractere and your Audi A6, call now toll-free in North America at 1 888 465 5835 or international at 001 514 733 6333 (GMT -5:00) - LLTeK business hours are 8:30 AM to 5:00 PM (EST) Monday through Friday - an LLTeK Sale Rep will be able to answer in detail.